Medvivo - An introduction to Medvivo! When you start a new job, it can be a daunting prospect to get to know the business and the services it provides. At Medvivo, we pride ourselves on making new members of staff feel as welcome as possible and encourage everyone to attend our "Welcome to Medvivo Days." The main aim of these events is to provide a full introduction to all areas of the business and get to know colleagues. Senior members of staff are also encouraged to get involved and are invited to join everyone at an informal lunch break. As a member of the senior team, I was invited to the latest event to welcome 18 new members of staff and give an overview to Medvivo and our services. Although Medvivo is a relatively new name, we have been involved in medical service provision since 2004, as Wiltshire Medical Services. Giving a talk about the business is a useful reminder as to how we've developed over the years and what we're doing to keep growing the business in the future. Here is a brief overview as to exactly what we do and the services we provide, including a timeline of our history to date. This service is provided for every person registered with one of Wiltshire's 57 GP Practices or currently within Wiltshire's borders (excluding Swindon). Cases are received electronically from the NHS 111 service or direct via calls to our 24/7 Health Care Professional telephone number. Assessment and treatment can be provided over the phone or we can arrange an appointment at one our 6 primary care centres or a home visit by one of our clinicians. We treat between 1,200 and 2,000 patients a week. For the Wiltshire area, our Access to Care team acts as a referral mechanism into the Integrated Community Teams, Community Hospitals, Intermediate Care Beds and a range of other services. Each case is carefully managed in great detail before handing over to the receiving service. This ensures patients are treated in the most appropriate locations avoiding unnecessary admissions into hospital or facilitating their return home. We are also jointly commissioned by the Wiltshire Clinical Commissioning Group and Wiltshire Council to deliver an integrated rapid health and social care response service, Urgent Care @ Home. The service has a 90% success rate in either avoiding admissions or facilitating discharge for those receiving support. Our telecare service provides help and reassurance to vulnerable people of all ages assisting them to live independently at home. Monitoring is available for local authority funded and private customers, covering a range of services from alarms, sensors and wellbeing checks. With personal alarm monitoring centres in Chippenham and Dorchester we respond to over 40,000 calls a month. Working in conjunction with our Telecare and Access to Care teams, our mobile carers provide a response service 24/7 across our bases in Salisbury, Trowbridge, Chippenham and Bexley. The team also supports the Ambulance Service by attending non-injury falls and delivers elements of the Urgent Care @ Home service. We're acutely aware of the pressure and demands faced by General Practice. We've drawn on our experience to develop and launch a new product that combines an online solution with clinical services that will benefit both GPs and patients. Local practices will be piloting the new system in the coming months with a view to a full launch in 2017. Our business is dynamic and incredibly rewarding. If you are passionate about health and social care, you might be interested in working for us. Take a look at our latest job vacancies and maybe one day in the near future we will welcome you to one of our Medvivo days. 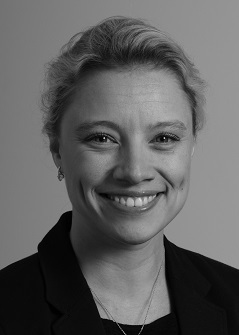 Liz joined the organisation in 2008 and has been Medvivo’s Director of Operations since 2015. Her responsibilities include service design and development, workforce and capacity planning and performance management. Liz began her career as a Physiotherapist and has since held a variety of clinical and non-clinical posts. She keeps herself incredibly busy but is currently taking some time out to do a DIY course at college in the evenings. First GP Education Event a Success! Remember to say "Hello my name is"
Note: All our vehicles are fitted with dashboard cameras for the safety and security of our staff and members of the public. 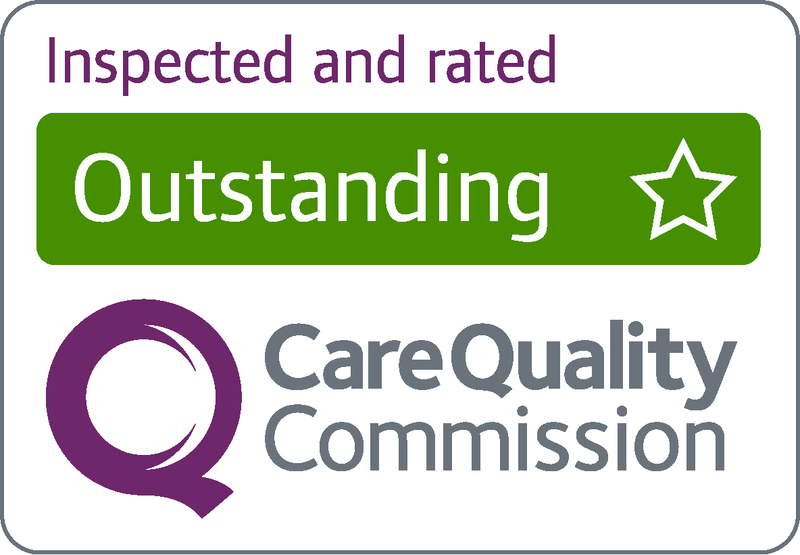 We are regulated by the Care Quality Commission.